Livestock benefit significantly from supplementation of trace minerals during critical times such as before joining, after transport, and at weaning, due to increased demands of reproductive and immune systems. 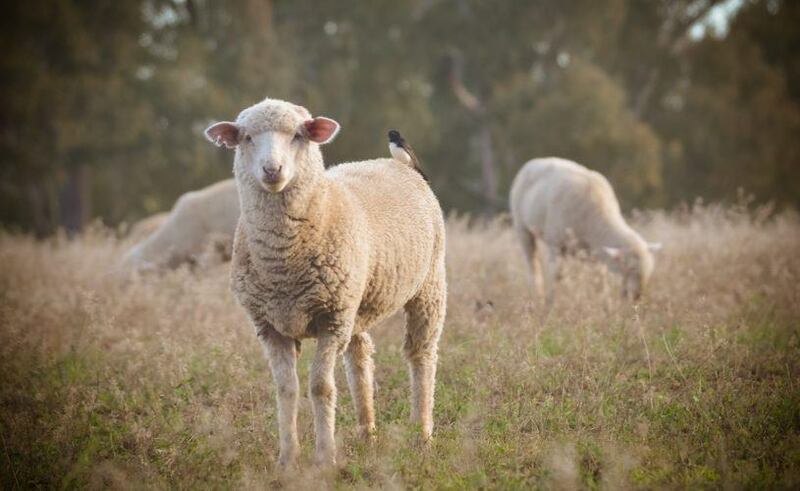 Animal Health Company Virbac, have launched an industry first to the Australian market with their new Multimin Plus Copper for Sheep this month. The release marks a momentous point for Australian sheep producers, as it is the country’s first and only copper injection registered for Sheep. Multimin Plus Copper was formulated exclusively for sheep that require additional copper. Together with selenium, zinc, and manganese, copper assists the body to produce two important antioxidants which are involved in protecting the reproductive and immune systems. Optimising these antioxidants during periods of high demand can help improve fertility and immunity. Virbac’s Technical Services Veterinarian and sheep expert, Dr Susan Swaney, says it’s important that the individual flock is assessed to determine the suitability of a mineral injection prior to use. “It is important to consider your flock’s mineral status and your property’s individual requirements,” explains Dr Swaney. Dr Swaney recommends seeking expert advice to determine which formulation is better for your flock – Multimin Copper Free or Multimin Plus Copper. Virbac Multimin Plus Copper is now available in store. For more information click here or contact your local Elders branch.